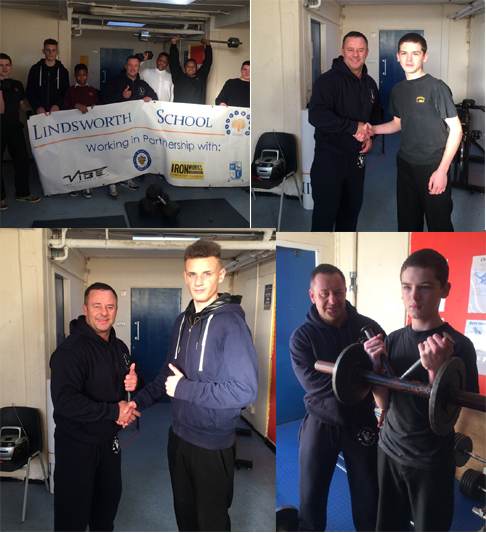 As part of our growing partnership with Lindsworth School, Kings Norton, Iron Works owner, Darren Young, took time out to visit the students who are making the most of the donated equipment and shared some helpful training knowledge and tips with those boys. The boys were really pleased to welcome him to their school and show him around the fitness suite, giving him demonstrations of how the equipment is being put to good use. The PE department has been taking pupils to Iron Works on a weekly basis for almost 12 months and we’re told that it’s had a huge impact on those pupils who have attend. This has played a huge role in the school’s drive to promote healthy active lifestyles. 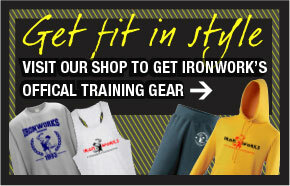 In addition, our staff are on hand to provide training and nutritional advice to pupils whilst at the gym. Our facilities provide the students with an opportunity to train in a safe environment and time to socialise with people in a place that prides itself on etiquette and respect to all users.